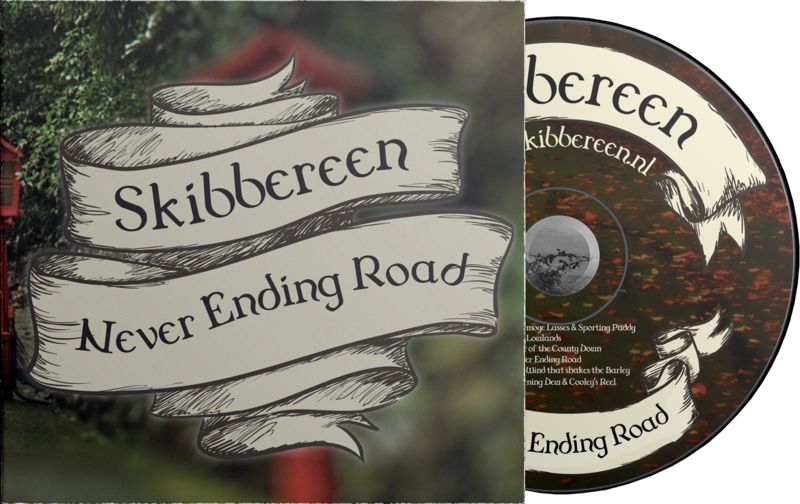 Order our CD ‘Never Ending Road’. Friendship and music fused in 6 great songs. A ‘must have’ CD in a unique three-piece cover that provides the CD a warm look.